Following a successful Pro Line 21, Pro Line Fusion gives head-up guidance with synthetic vision. 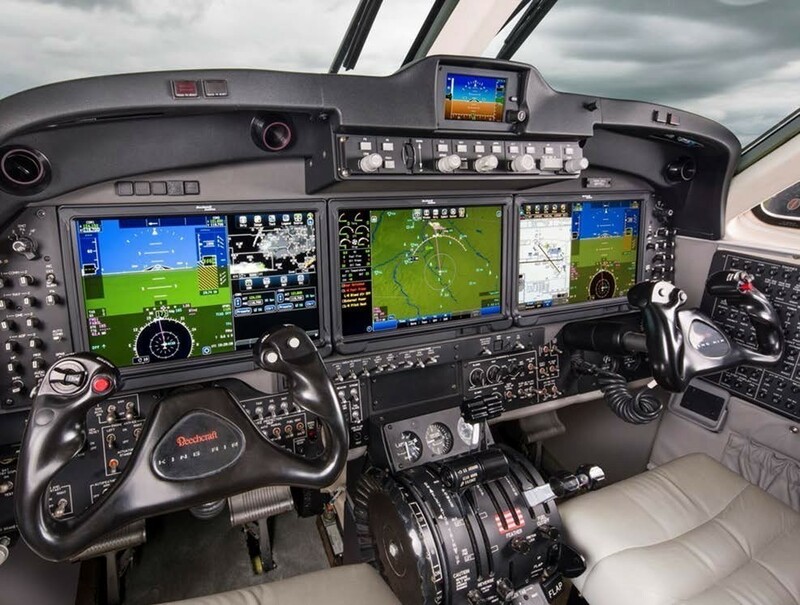 Intuitive graphical interface using touch controls on a primary flight displays or using a cursor controller and simple panels bringing in the multi-scan radar provides an automated hands free airborne weather radar. Helping the pilot to manage, monitor and master flight automation with key elements that make flying safer and more enjoyable. 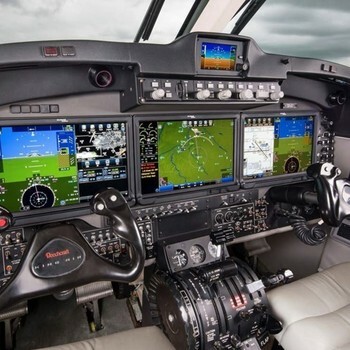 MCA are pleased to offer this new generation of avionics into your King Air.